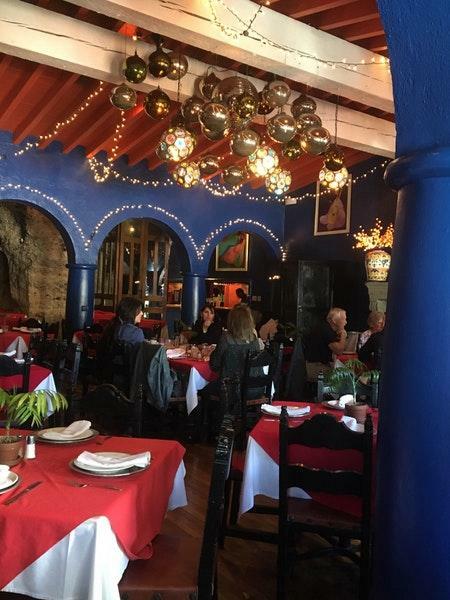 Right after visiting Museo de Arte de Nogales, come for a meal. 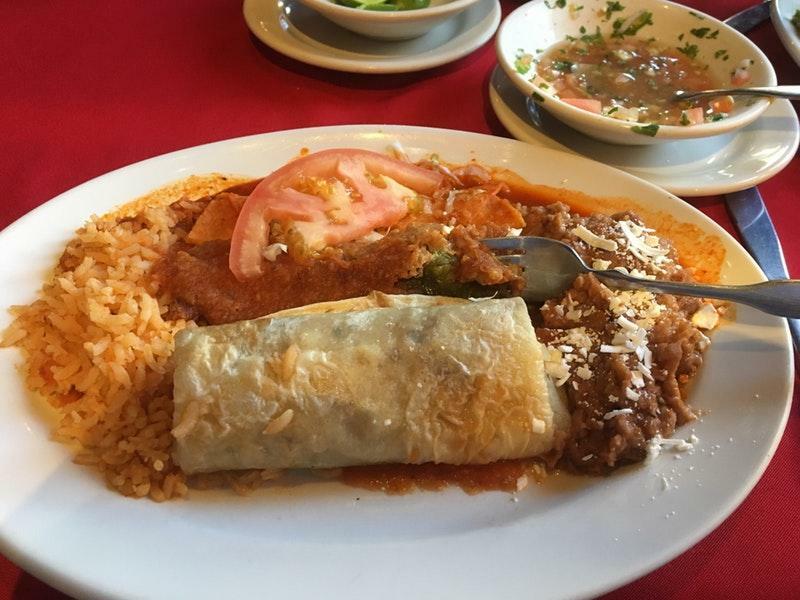 Mexican cuisine is what this restaurant boasts. To order nicely cooked prawns, guacamole and chicken is a really nice idea. 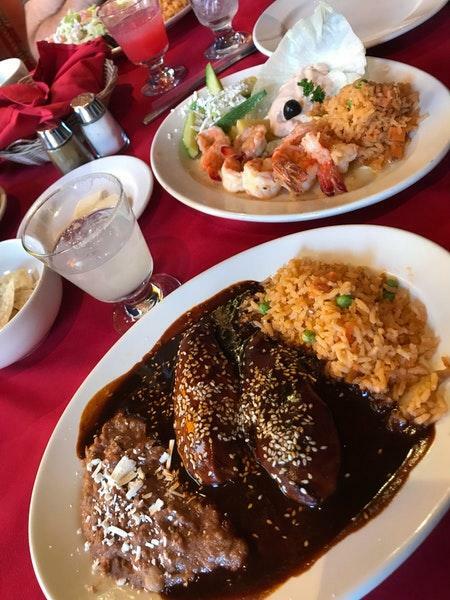 Good margaritas, wine or beer will make your meal even more delicious and you'll surely come back. Great americano is worth trying here. Live music is played by musicians in the evening. 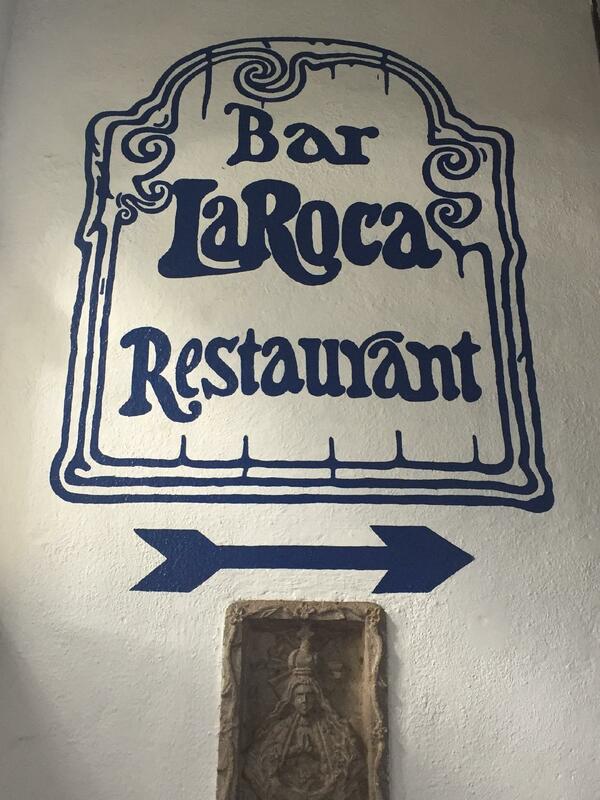 The competent waitstaff at La Roca can demonstrate how much they value their visitors. The fabulous service is something these restaurateurs care about. Prices at this place claim to be affordable. The terrific decor and pleasant ambiance let clients feel relaxed here. 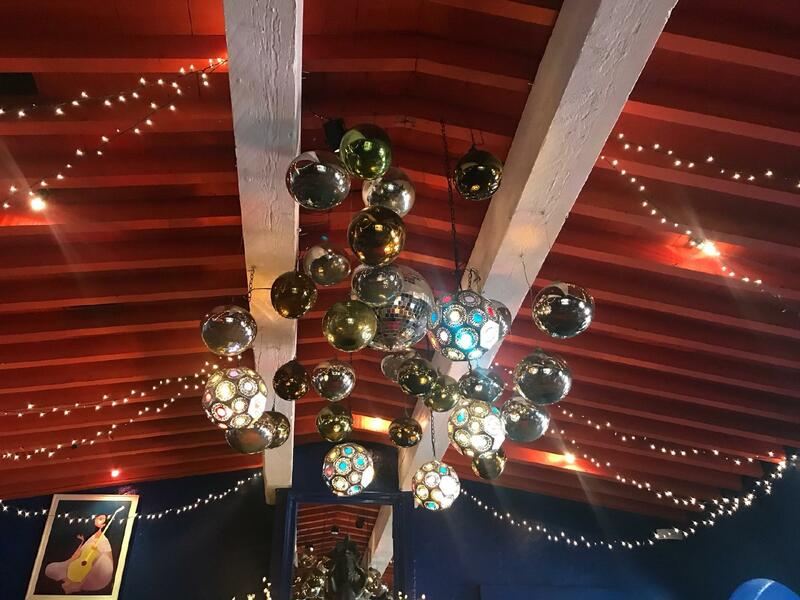 The TripAdvisor score for this spot is 4.5. 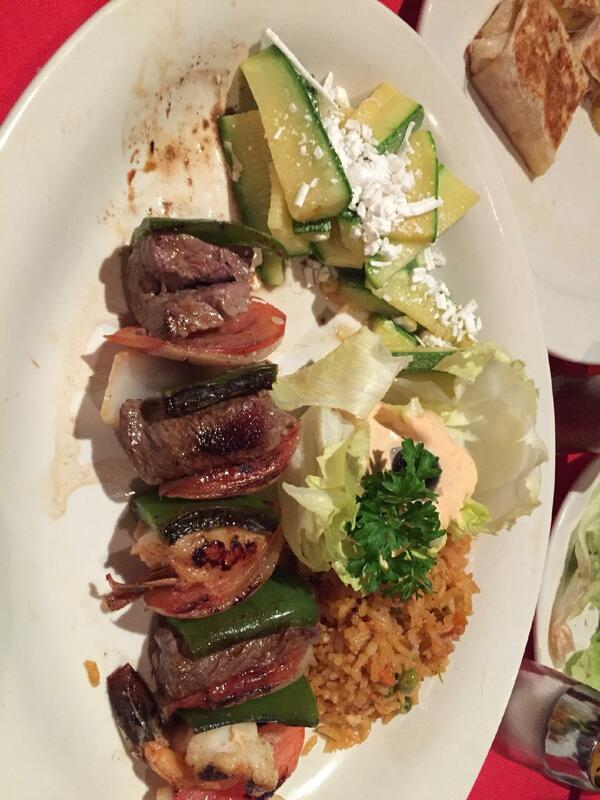 La Roca has great service. The mole I had was not to my looking - too sweet. The rice, beans, and tortillas we're good. It was a slow night so I didn't really get a sense of the feel of La Roca when it is humming. It is definitely a pretty space. I'll day this, it is hard to find in the dark. I'd recommend getting a ride or going whole the sun is up.